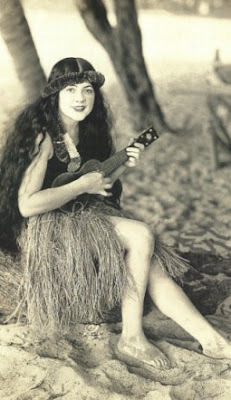 mundane jane: Ukes for everybody. Oh, I've definitely got to see you with the uke. I'll make my request list by Aug. 15th.